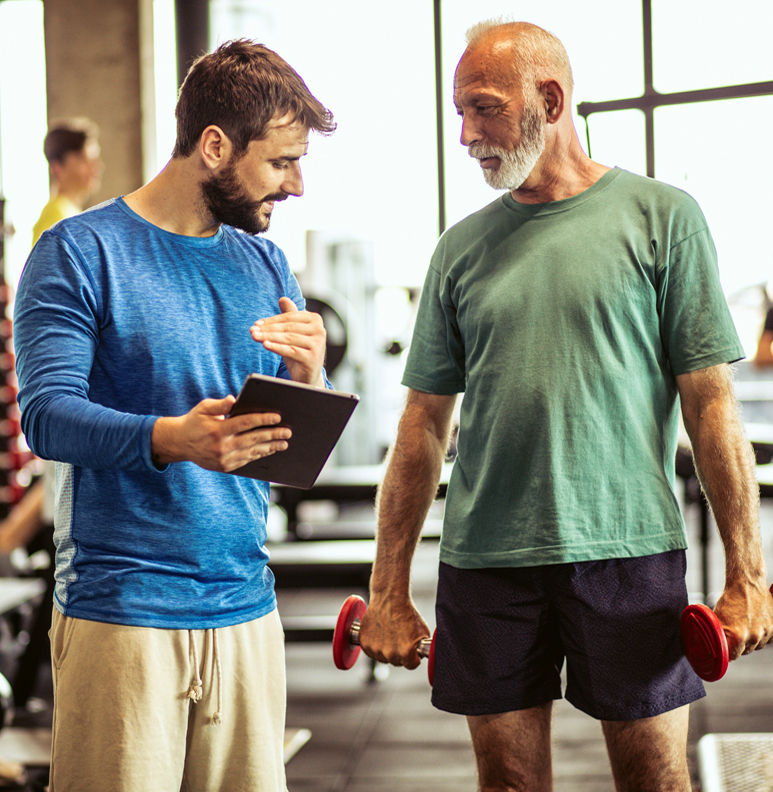 Personal trainers help people of all ages and fitness levels achieve a healthier lifestyle through personalized fitness and nutrition programs. In fact, working with a personal trainer is one of the best ways to get the fitness results you are after. Somerset Swim & Fitness offers one-on-one private instruction as a safe and effective way for you to get into shape and feel healthier. Our certified trainers will create a custom fitness program designed for your individual goals, and provide you with the focus, education, and motivation you need to succeed. Learn to increase your metabolism. Focus on reducing fat instead of body weight. Gain confidence by surpassing perceived limitations. Ready to sign up or have additional questions? Just give us a call at 603-595-4160 or drop us a line below.